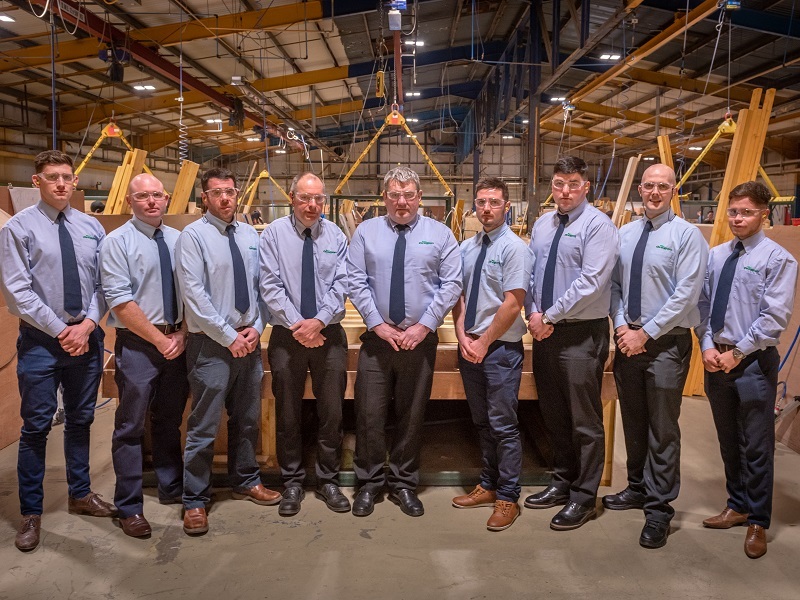 Our team consists of a Construction Director, Health and Safety Manager and Contracts Managers, who between them have decades of experience in high quality timber frame erection. Our qualified sub-contract erect teams are 100% CSCS compliant and trained to STA/ City and Guilds accredited (or equivalent) standard. Our ethos is safety and quality. OCM’s excellent site practice has been recognised by our customers and Housebuilder magazine with awards for “Best Subcontractor”. Our Contracts Managers have Site Management Safety Training Scheme, Appointed Person for Lifting Operations and (or working towards) NVQ4 Site Management. They are viewed as ‘best in the industry’ and we are continuously striving to improve their skills and knowledge and to push the boundaries of best practice. Good design and detailing is key, making buildings simple and safe to build. 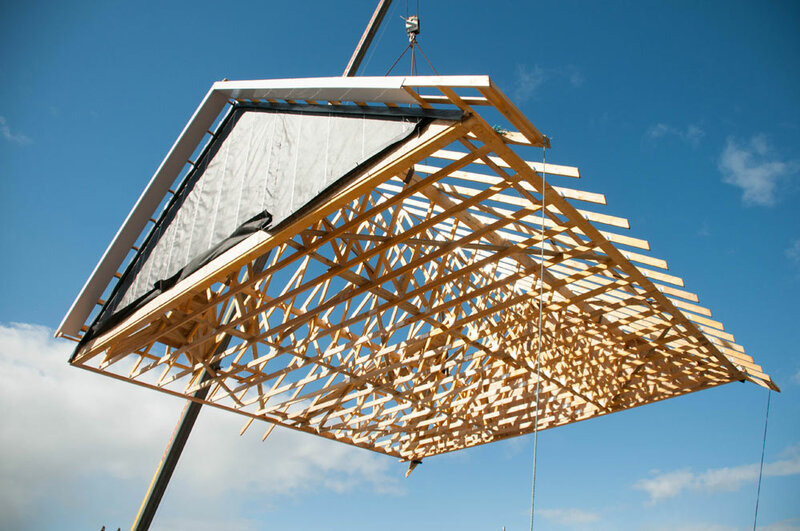 There is a detailed Safe System of Work for all stages of the build process and we use pre-fabricated floor cassettes and roofs constructed at ground level all lifted into position by crane. This reduces our work at height and manual handling risks to as low as is practicable. In addition, we use the best materials, ensuring our frames are always fit for purpose. During the Erect process, our Contracts Manager and our professionally qualified Health and Safety Manager monitor all aspects of the build process and keep in close contact with our site teams. 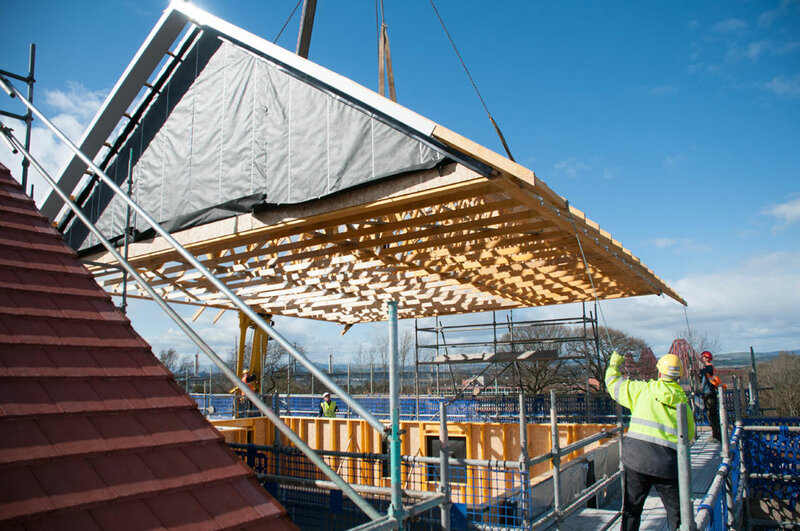 These combined methods delivers a safe, sustainable system for today’s house builders and developers. During the erection process our Contracts Managers and Health and Safety Manager keep in very close contact with site personnel. Delivering safe, sustainable solutions for today’s house builders and developers.